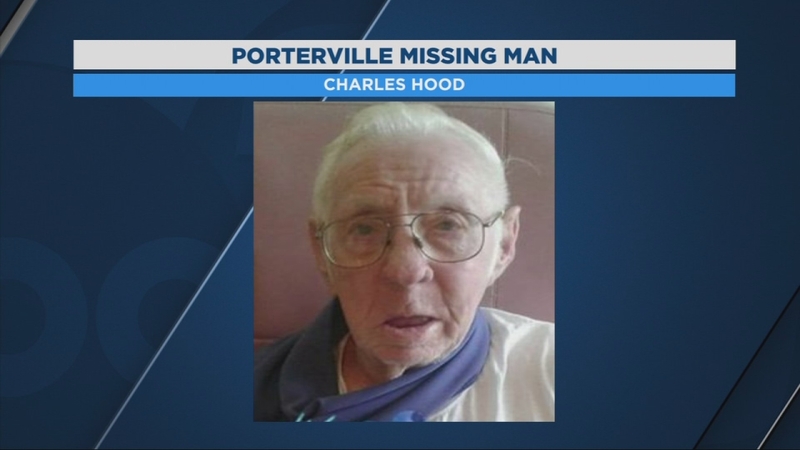 FRESNO, Calif. (KFSN) -- The Tulare County Sheriff's Office says that a body has been found near the area where Harold Hood's van was located yesterday. The body was found at the bottom of a 100-foot ravine in Monterey County and was discovered by a search and rescue team from the Monterey and Tulare County Sheriff's Offices. The body will be taken to the Monterey County Coroner's Office for identification. Hood was reported missing March 15, and his family has continued to search for him since.